Fischmann T., Russ M.O., Leuzinger-Bohleber M. (2013). 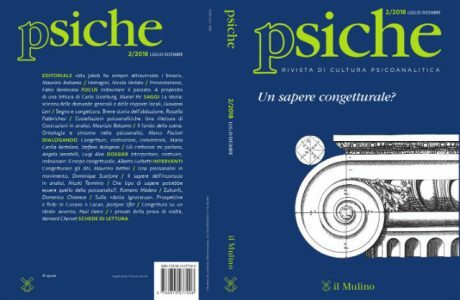 Trauma, dream, and psychic change in psychoanalysis: a dialog between psychoanalysis and the neurosciences. Front.Hum.Neurosci. doi: 10.3389/fnhum.2013.00877. To many psychoanalysts dreams are a central source of knowledge of the unconscious—the specific research object of psychoanalysis. 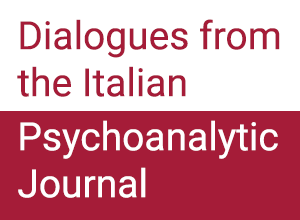 The dialog with the neurosciences, devoted to the testing of hypotheses on human behavior and neurophysiology with objective methods, has added to psychoanalytic conceptualizations on emotion, memory, sleep and dreams, conflict and trauma. To psychoanalysts as well as neuroscientists, the neurological basis of psychic functioning, particularly concerning trauma, is of special interest. 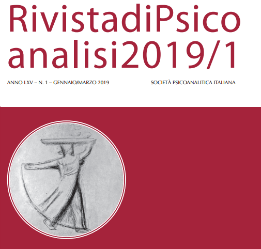 In this article, an attempt is made to bridge the gap between psychoanalytic findings and neuroscientific findings on trauma. We then attempt to merge both approaches in one experimental study devoted to the investigation of the neurophysiological changes (fMRI) associated with psychoanalytic treatment in chronically depressed patients. We also report on an attempt to quantify psychoanalysis-induced transformation in the manifest content of dreams. To do so, we used two independent methods. First, dreams reported during the cure of chronic depressed analysands were assessed by the treating psychoanalyst. Second, dreams reported in an experimental context were analyzed by an independent evaluator using a standardized method to quantify changes in dream content (Moser method). Single cases are presented. Preliminary results suggest that psychoanalysis-induced transformation can be assessed in an objective way.